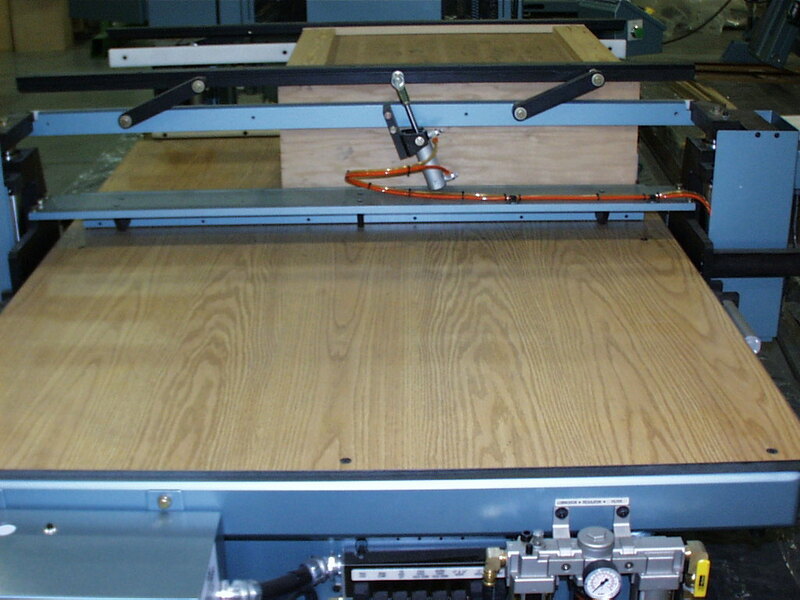 The ProMax Cabinet Assembly Machine is designed to clamp and hold common cabinet assemblies for manual fastening. 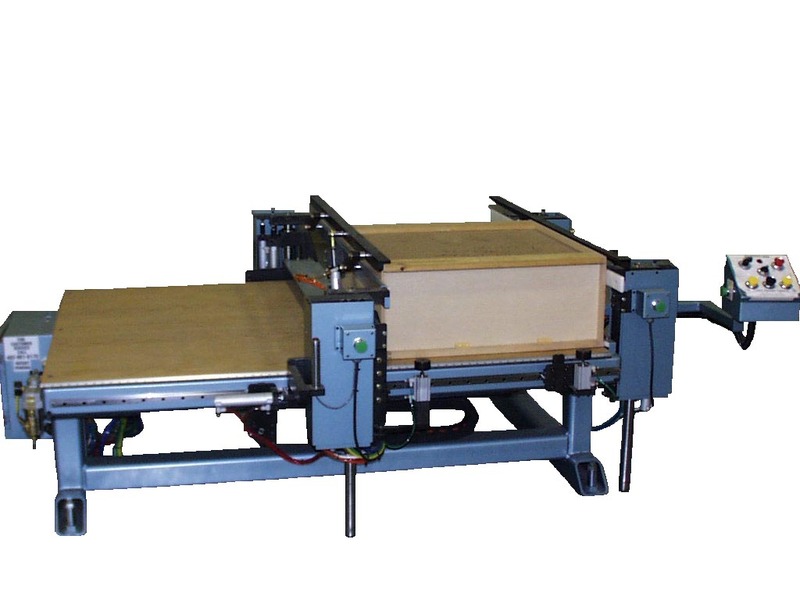 This machine will accommodate most wall, vanity and base cabinets. 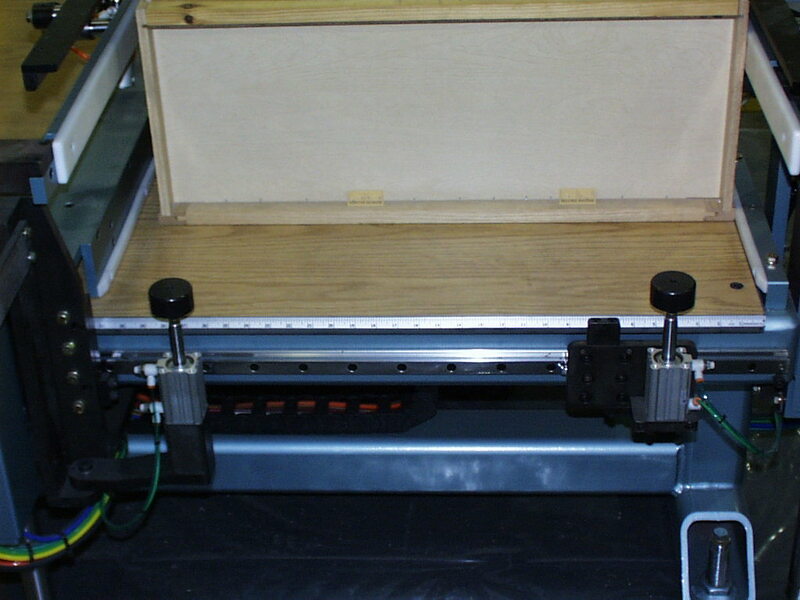 Side and face frame clamping enable the operator a hands free fixture for manual fastening while insuring proper engagement and squareness of the components. Operating controls are simple and convenient to minimize training time. 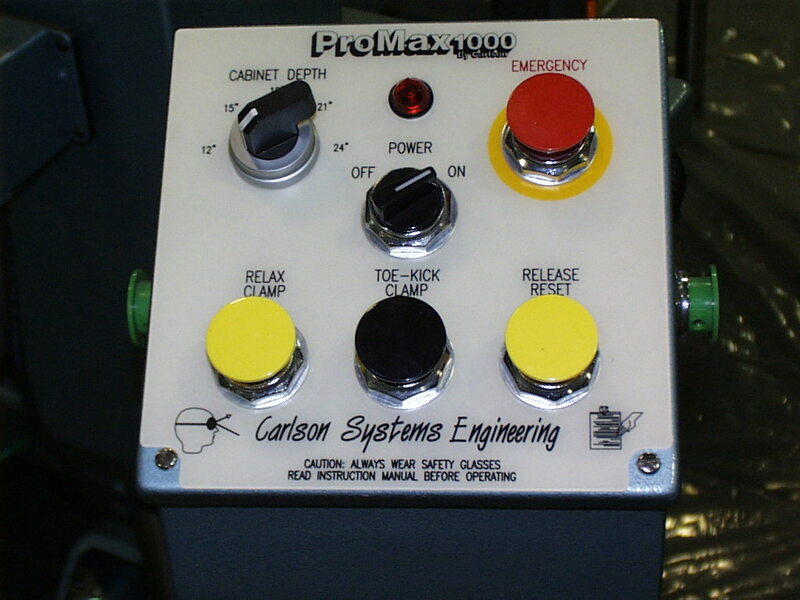 Machine functions are air powered with programmable electrical controls for accurate and reliable operation.